Dunno with fluoro, but it's 13,4g with 150m 13lb J-braid (0.10mm) and some backing mono. New member, CT Steez ! Cause hookkeeper wasn't finished with epoxy yet. It rips off. I'm very satisfied. 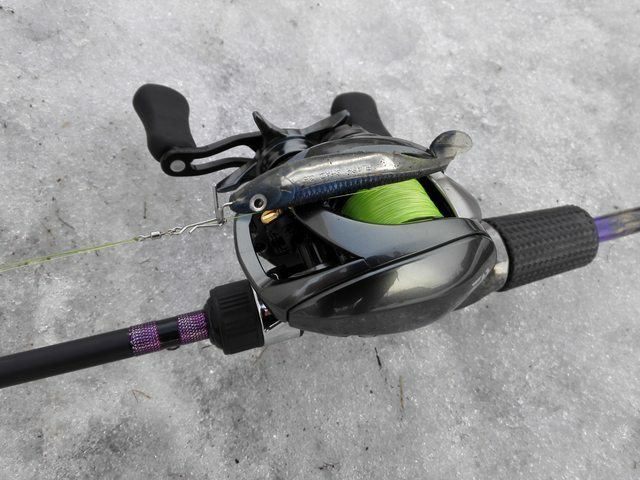 Awesome reel ! Casts 3-30g nicely. 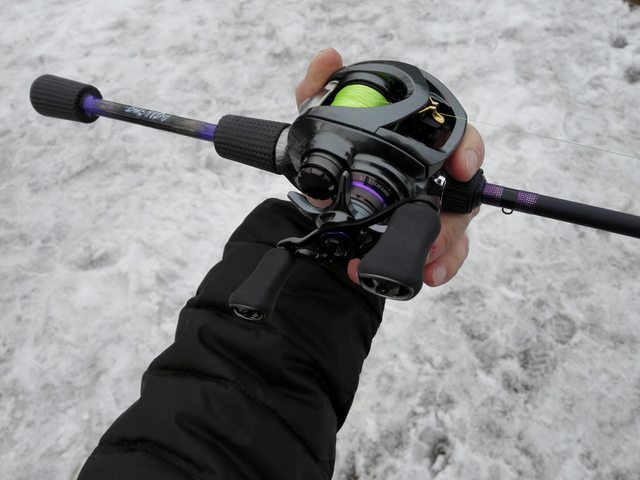 American Tackle Bushido Blanks, especially SWB710/15-30. Boring! It's same CT Steez.. 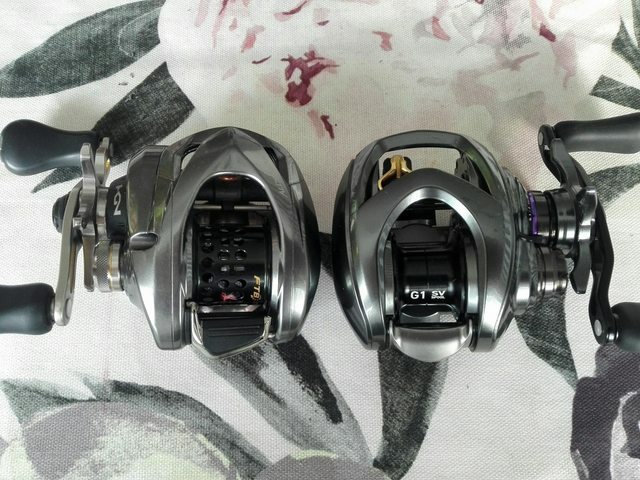 I was waiting for something whole new reel. I would pay extra for a jet black, which is ashame..
Me too! I use black until i find something darker. Body match with CT Steez but colour doesn't?! 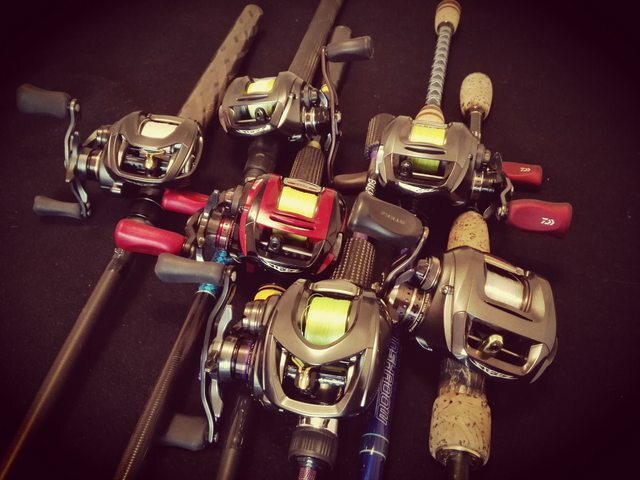 I use baits 2-8oz. 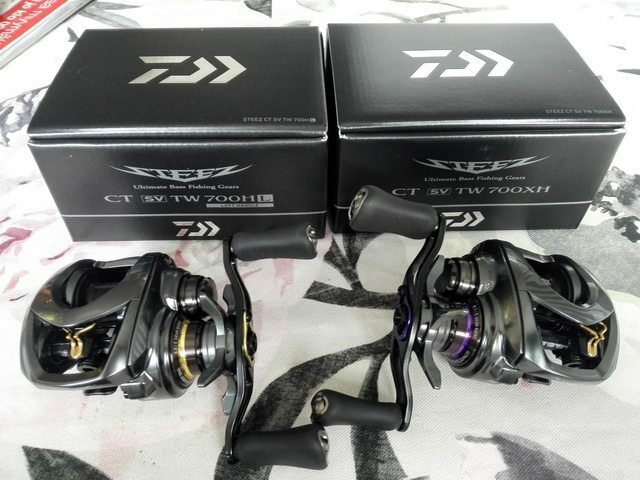 Mostly im using TD Pluton and Z2020 for biggest lures and TD-Z BBS and Shimano Chronarch 200E7 for smaller swimbaits and jerkbaits.